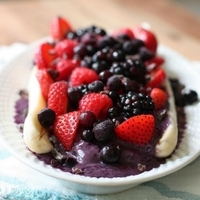 Recipe by Christina Bauer, Eat, Drink, Be Healthy! 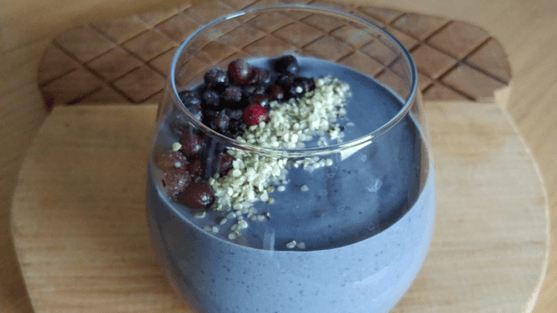 Pour the liquids into your blender and add the avocado, wild blueberries and protein powder. 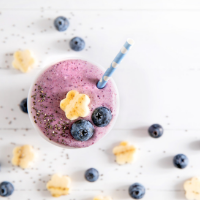 Pour into your favorite glass and garnish with additional wild blueberries and hemp seeds.